Lucille Ball could make any situation funny. By making people around the world laugh, she proved that humor can take on anything. This charming picture book biography of the groundbreaking comedian will show your Mighty Girl that every person can be a hero. 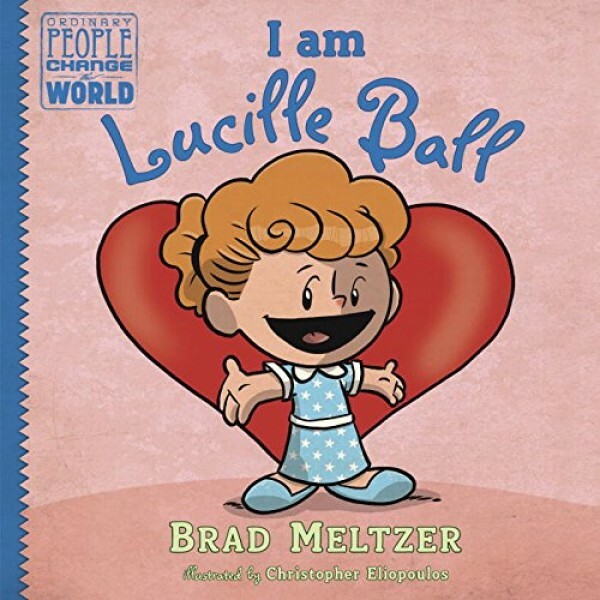 The friendly, fun Ordinary People Change the World picture book biography series focuses on the traits that made our heroes great -- the traits that kids can aspire to in order to live heroically themselves. The series is the perfect way to bring American history to life for young children, providing them with positive role models, supplementing Common Core learning in the classroom, and best of all, inspiring them to strive and dream.